The Shakers are renowned for the aesthetic simplicity that informed their architecture. The clean lines, fine craftsmanship, and unornamented facades of Shaker buildings speak not only to their visual acuity, but also to the core beliefs of the Shaker faith. Their designs together formed a cohesive, ordered world—an architectural “heaven on earth” for many visitors, past and present. The North Family’s Second Dwelling House was constructed during the first half of the 19th century, and the exterior remains largely intact to its initial design. The Dwelling House now serves as student housing for the Darrow School, though much of the interior architecture has been preserved. The Shakers also brought their architectural savvy to the interior spaces that they designed. 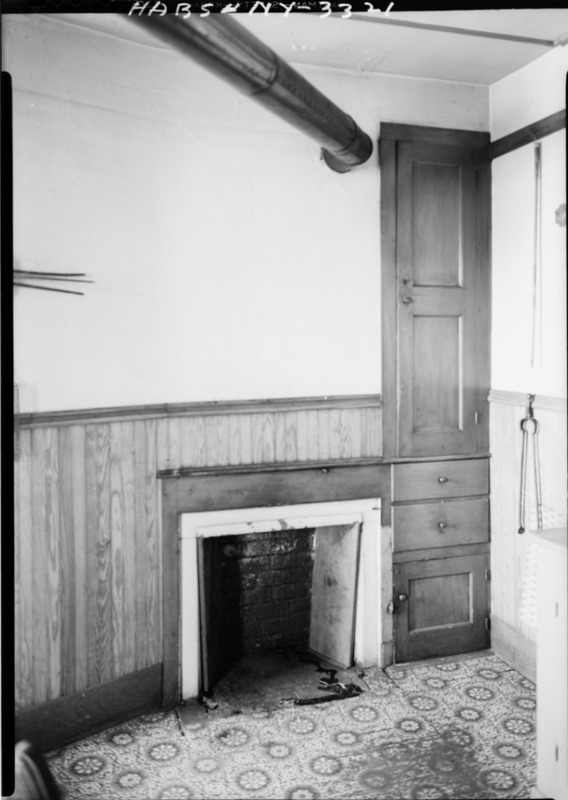 These interiors reflected the “plain and simple” credo of Mother Ann Lee and demonstrated the Shakers’ adherence to the pithy religious sentiment: “cleanliness is next to godliness.” Ann Lee went so far as to say that, “...good spirits will not live where there is dirt. 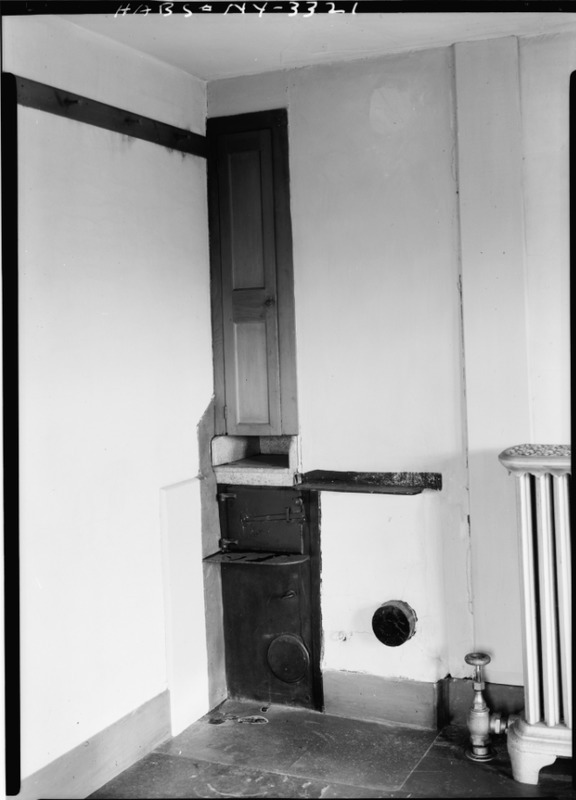 There is no dirt in Heaven.” Shaker-made chairs were stored on pegs along the wall, an ingenious system for keeping floors clear and creating space for communal activities. Built-in cabinets, cupboards, and drawers, set into the walls, similarly cleared the floor of large furniture pieces, made for easier cleaning, and afforded a better use of space. Though the Shakers are often noted for their asceticism, their interiors were accented with flourishes of red, yellow, and green, reflecting the occasional decorative features of Shaker chairs. Mount Lebanon, one of the earliest Shaker communities organized, became an important center in the Shaker world, as they spread their religious, social, and aesthetic visions to other likeminded communities. 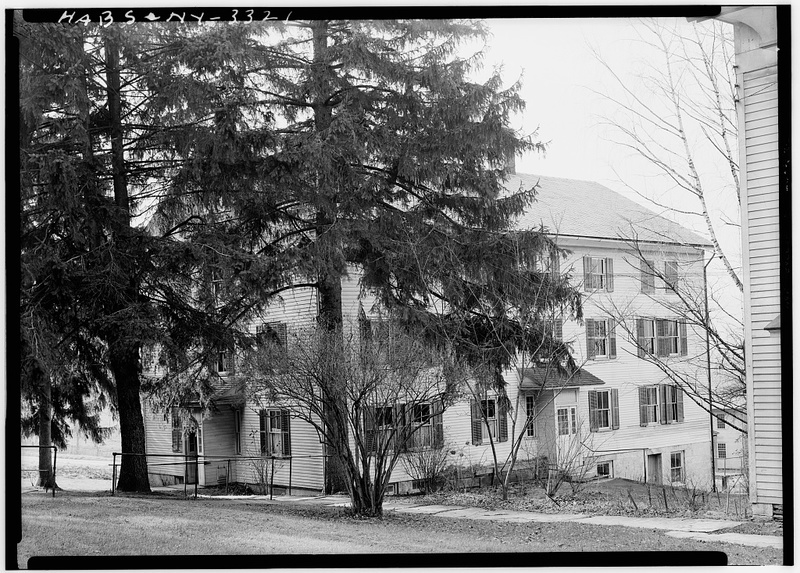 A number of buildings in other Shaker communities were direct copies of those at Mount Lebanon, while the community plan at Mount Lebanon similarly served as inspiration for other villages. Today the architecture of the North Family remains a well-preserved community that continues to speak to the religious visions of the Shakers from over two centuries ago. 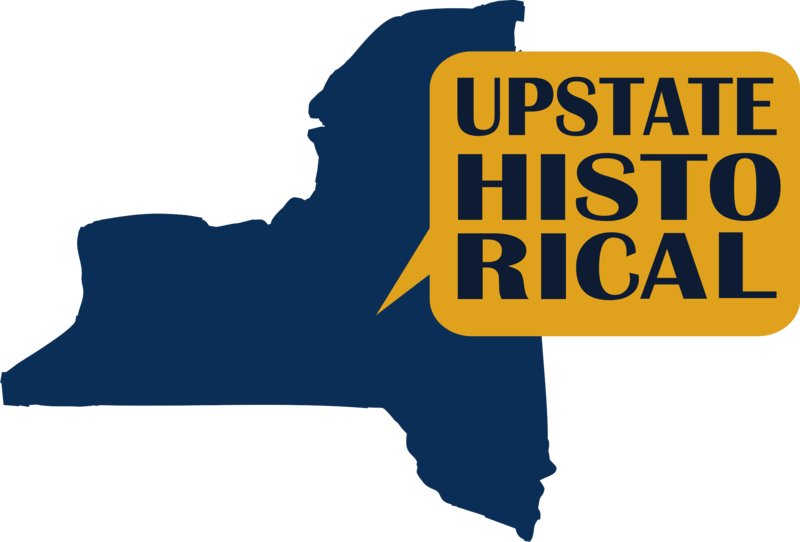 Tess Frydman and Trent Rhodes, “The North Family Second Dwelling House,” UpstateHistorical, accessed April 18, 2019, http://upstatehistorical.org/items/show/41. Komanecky, Michael K., and Leonard L. Brooks. The Shakers: from Mount Lebanon to the World. New York, NY: Skira Rizzoli, 2014. Lassiter, William Lawrence. Shaker Architecture. Bananza, 1966. Rocheleau, Paul, June Sprigg, and David Larkin. 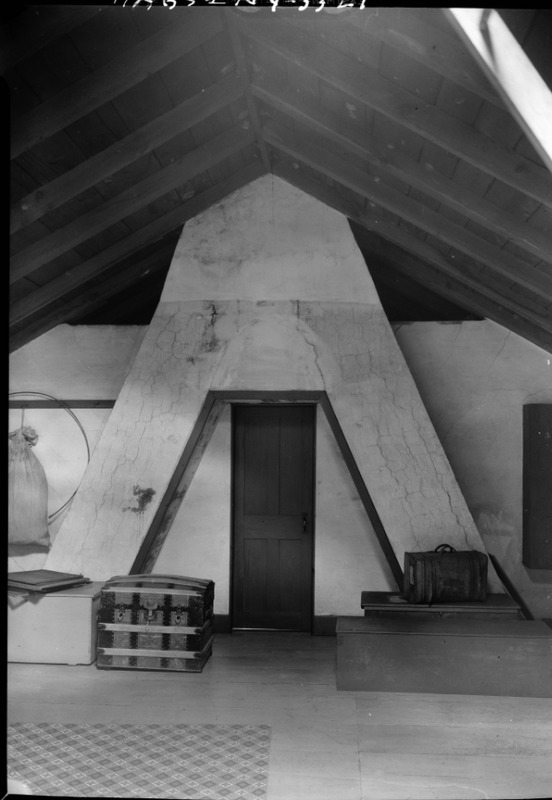 Shaker Built: The Form and Function of Shaker Architecture. London: Thames and Hudson, 1994.